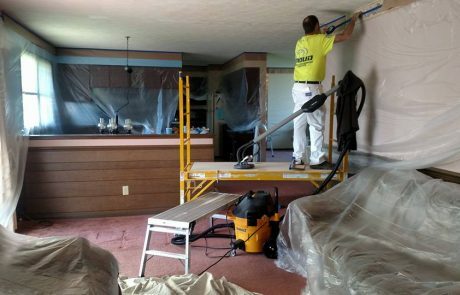 Do you have a home renovation project in Northeast Ohio? We can help! 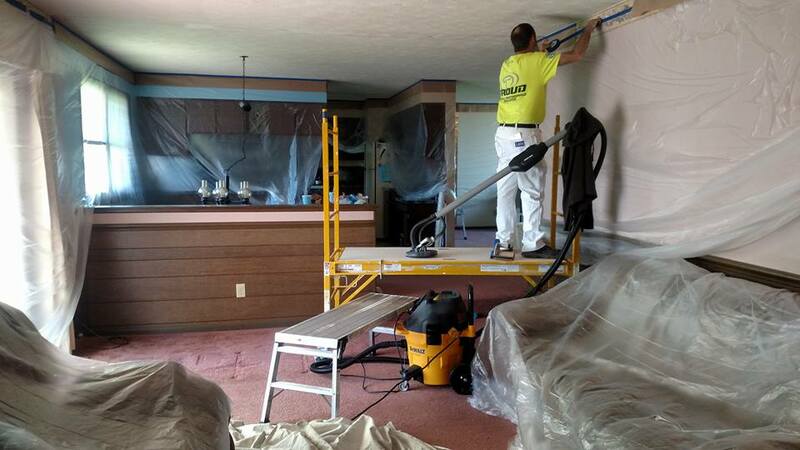 Rubber City Drywall, LLC is a leader in drywall and plaster repair for Akron and Canton, Ohio. Our professional team members are trained in all residential wall hanging, from large remodels to simple wall cracks. We stay up-to-date by using modern drywall bead trims to provide cutting edge products. 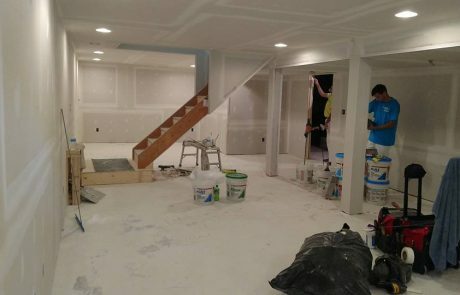 We can transform a simple basement into a top of the line man cave or entertainment room. Our customers say they appreciate our professional attitude and careful maintenance of their home. We treat every project with the respect and dedication it deserves. Contact us to learn how we can help transform your home. Plaster repair is an art, and getting it right is not easy. We understand the details to get a smooth and long-lasting finish on your walls. Our lead plaster installer has been in the business for over 40 years. We know plaster and the subtle techniques needed to make it look amazing. Let our expertise shine in your space. Hanging sheetrock is a time intensive and demanding job. Leave it to the Rubber City Drywall team to ensure your project is done right. 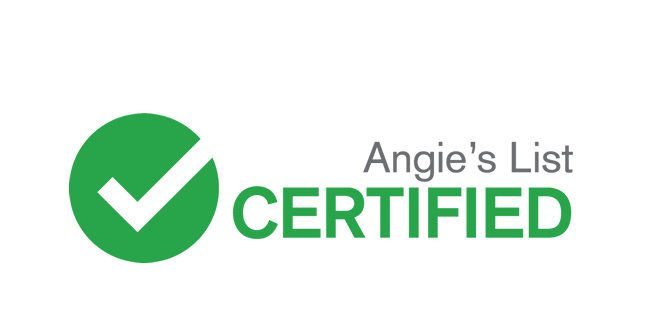 Our reasonable rates and high-quality work are the reasons we rank at the top of Akron’s drywall professionals on Angie’s List. Find out how we can help build your perfect room. Who says walls need to be boring? We create custom drywall art for your home using modern trim beads and techniques. 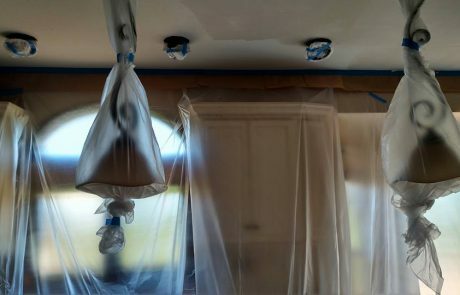 We are trained in Drywall Art techniques using modern corner beads and other products. These products set us apart from our competitors. We service homes from the greater Akron and Canton Ohio region. 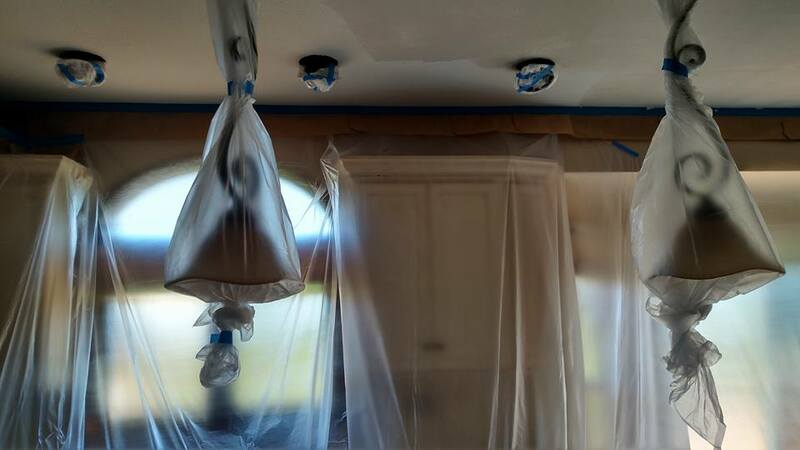 Projects range from complete wall replacement to simple plaster crack repair. 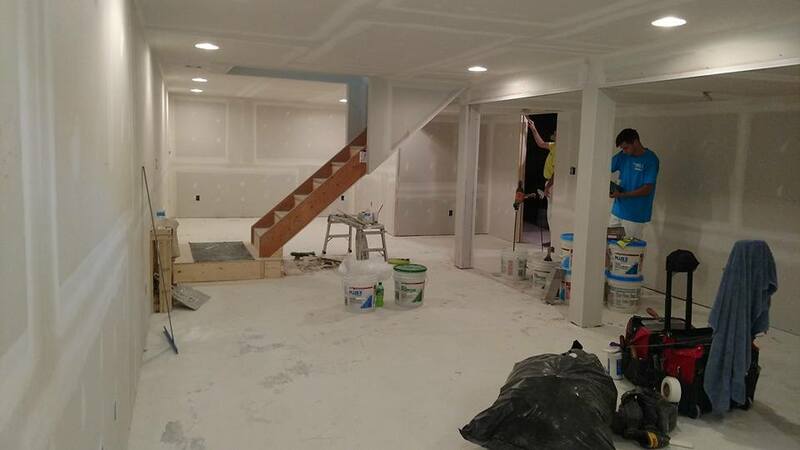 We love completing finished basements, man-caves, wall alcoves, and media rooms. We take time with each homeowner to discuss the available options. The homes listed in this portfolio have been recently renovated using Rubber City Drywall. James and his crew are honest, friendly, professional, and skilled! I loved the work they did in my warehouse and would highly recommend them to anyone! I will be calling them for any future drywall work I have! Thanks again Rubber City Drywall! Hiring a contractor can be stressful. It is hard to know who to call and what to expect. Rubber City Drywall promises to provide high quality service from the moment you call us for a quote to the final project walk through. Our team will be punctual, courteous, and professional at all times. 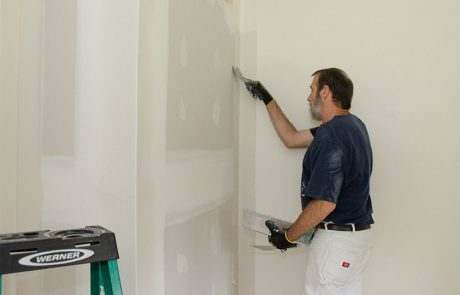 Drywall & plastering rates are affordable and we guarantee our work. From the beginning our team will give your project the time and attention it deserves. We promise to be punctual and respectful in your home. We view drywall and plaster as an artform. Our team is trained in both classic and modern techniques to ensure your project is done right the first time. The team sent to your home will be friendly, respectful, and courteous. Cleanliness is important to us. All surfaces of your home will be properly cared for during the project. Our services are reasonably priced. We believe in providing a good value to our customers, while maintaining a high level of quality and professionalism. The backbone of a good drywall finish job is the use of a quality product. We stand by the materials we use and are proud to support these vendors. 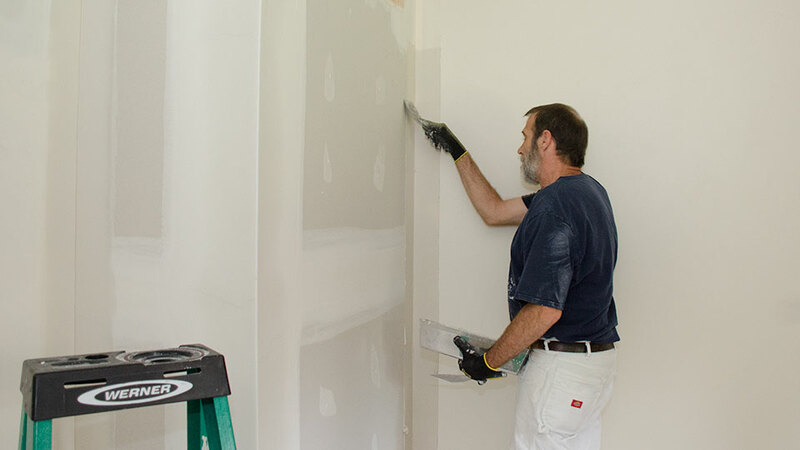 Our team has been providing drywall and plaster repair for over 40 years. 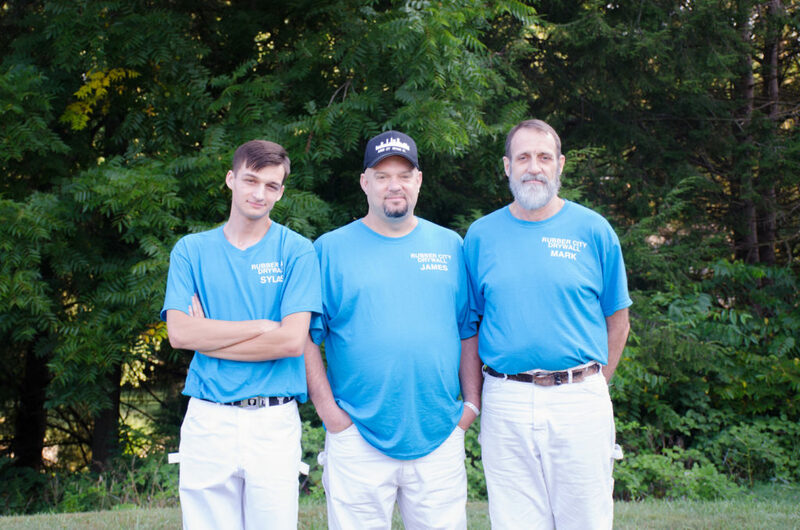 We are a family owned company serving homeowners in Northeast Ohio.